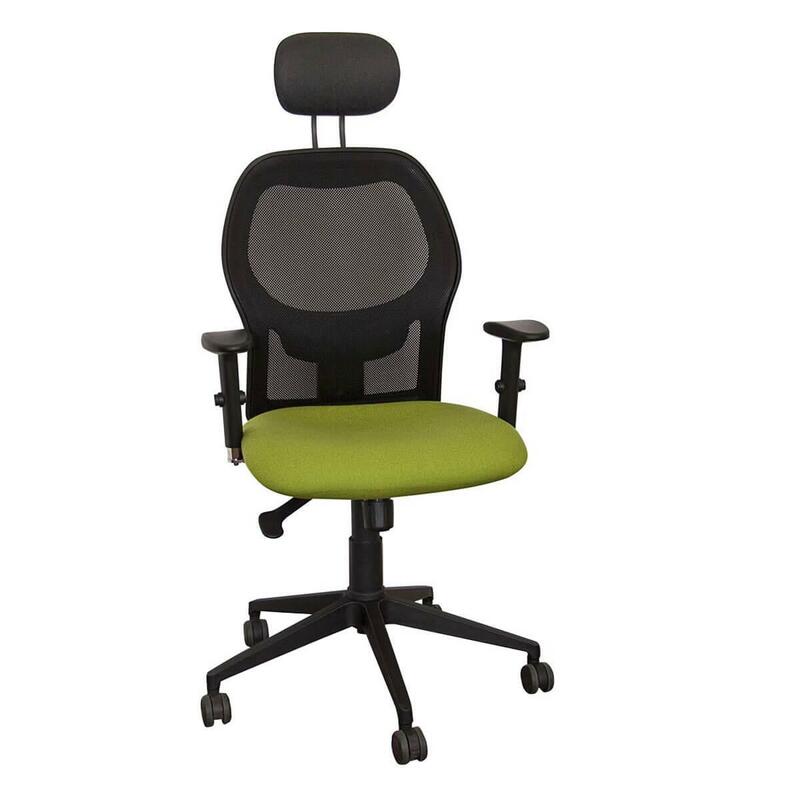 Office Stock is a Proudly South African supplier of Office & Hospitality Furniture, Office Equipment, Stationery, Mobile Phones, Tablets and PCs. We pride ourselves on providing our clients with high quality products at the best prices. We’re able to come to your premises to take measurements & offer advice, & our after sales service is excellent. 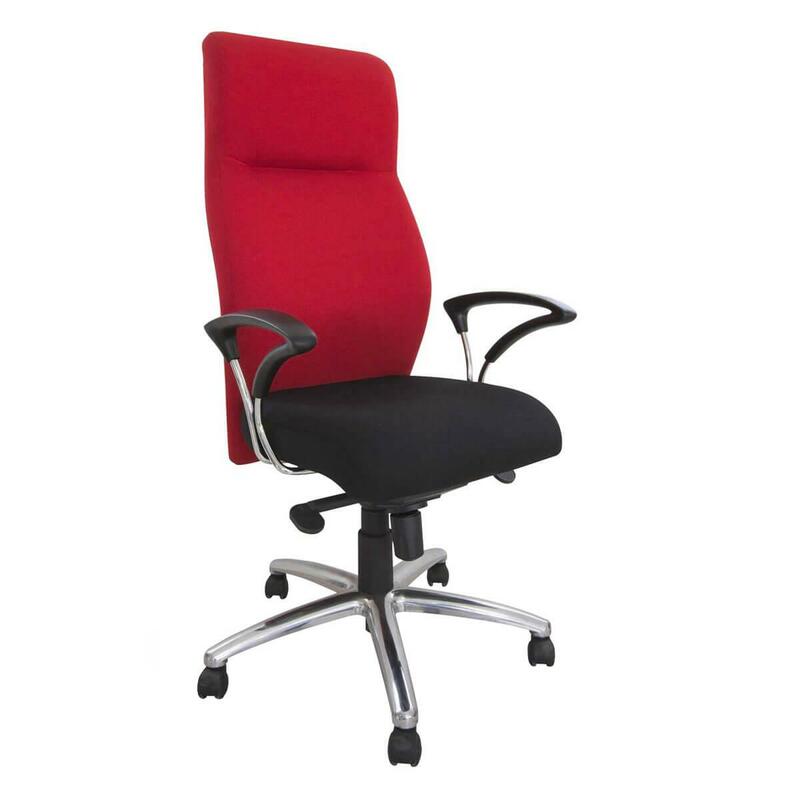 Our extensive range of Office Furniture is sourced from the biggest & most reliable manufacturers in South Africa & abroad. Not only is every item made from high quality materials, but we are able to cater to every client’s specific needs, personal style & budget. 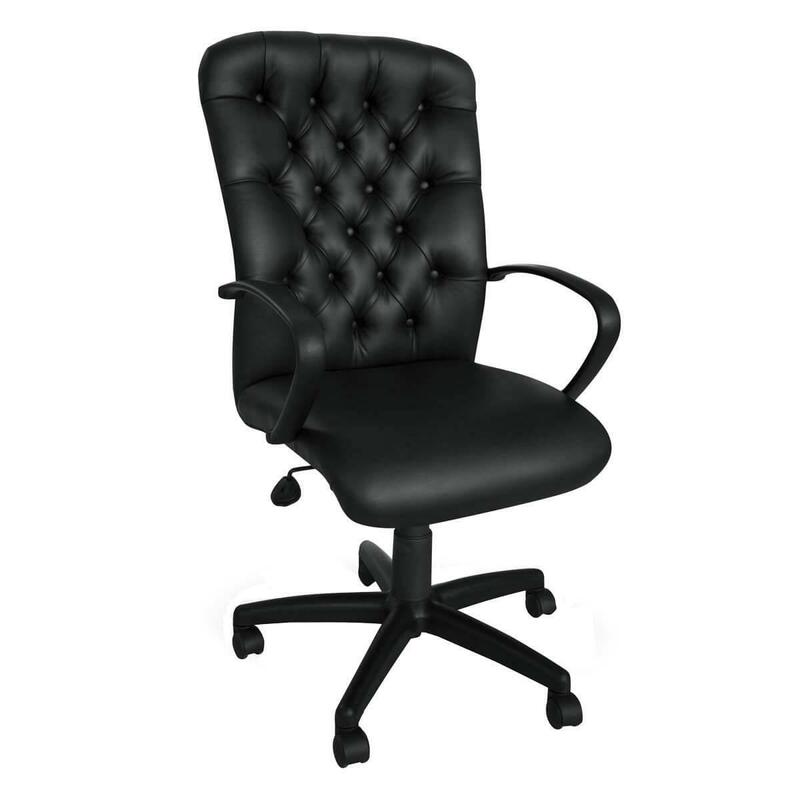 We have a huge range of Office Chairs available, & most carry a 2 - 5 year guarantee. 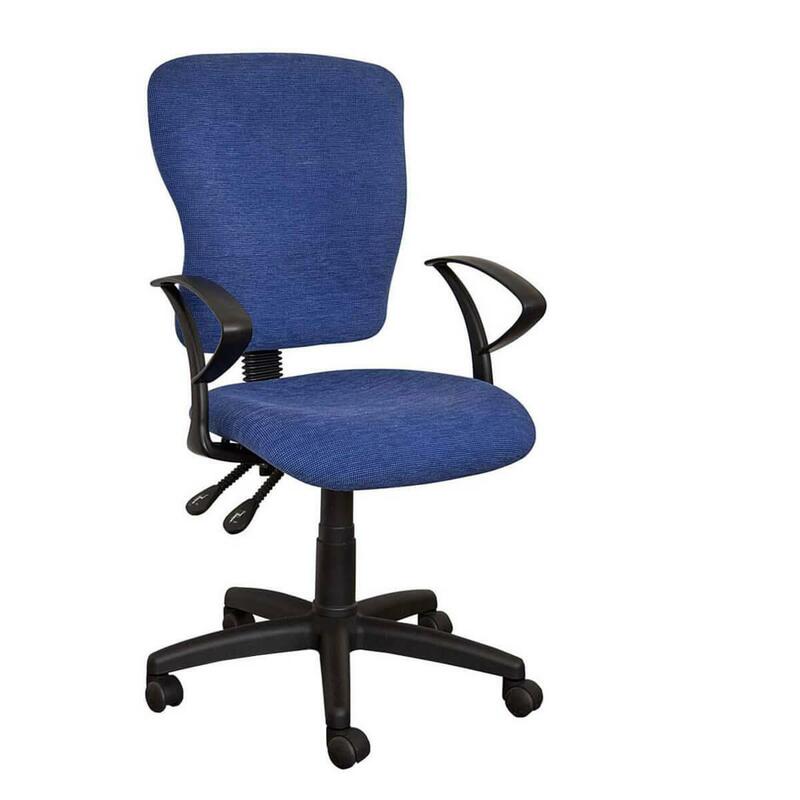 We also manufacture Office Chairs according to our Clients’ specifications, & with a wide range of fabrics, finishes, bases, arms & mechanisms available to choose from, the possibilities are endless! 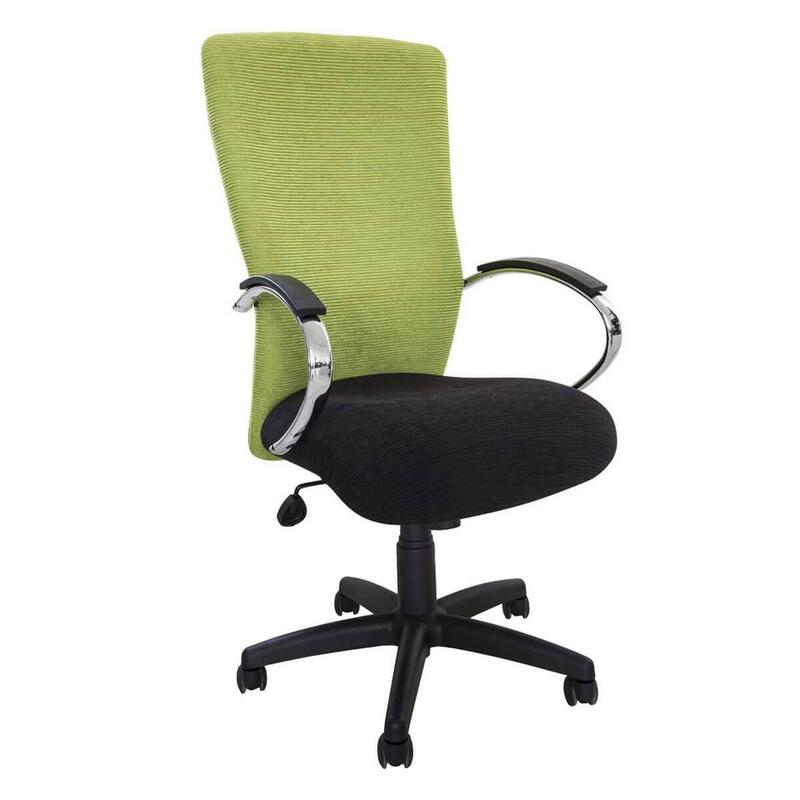 We have a range of Furniture that caters specifically for the Hospitality Industry. We supply many different types of dining chairs & tables, bar chairs & tables that are manufactured & sourced internationally & locally. We also supply bases, table tops & various table legs for indoor & outdoor facilities. We have a range of sofas, couches, coffee tables & chairs for lounges, reception & waiting areas. Our Steel Furniture Category features a range of Lockers, Canteen Furniture & Desks. Sturdy & durable products that are perfect for the Mining Industry, Gyms & Schools. We also have a wide range of School Furniture. 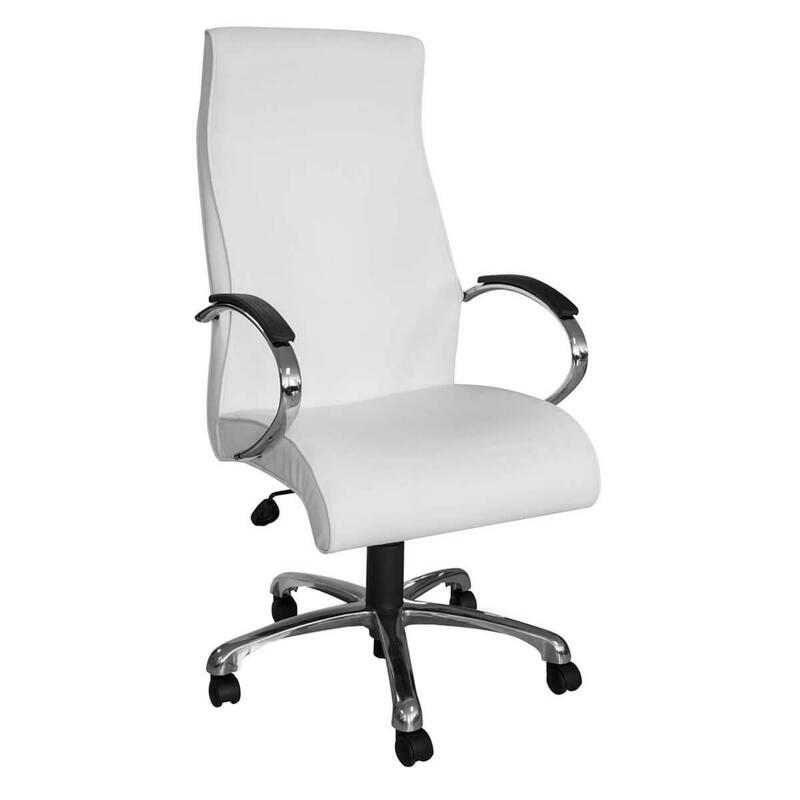 We offer Polypropylene Chairs with Steel Legs, Plastic Chairs (such as the Alpine, Integra & the Ancona Chair) & the more traditional Wooden Chairs. Our School Desks are available in different sizes, & we also stock Combination Desks. We are also able to supply Teacher’s Desks & Library Furniture. Our desks come with a Manufacturer’s Guarantee, & all furniture is SABS approved. We stock Mobile Phones, Tablets & PCs that carry a 2 year guarantee. Be the first to write a review for Office Stock!